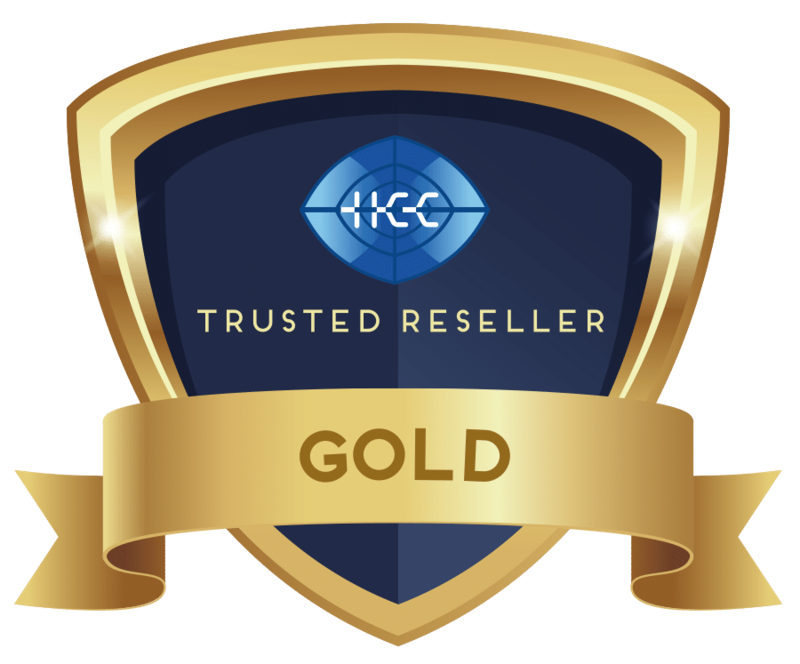 High Class Communications understands the instrumental value in building relationships with the right resellers and distributors. We know that these relationships are not just important…they are everything. After all, we can only grow our business when our resellers and distributors growing theirs. 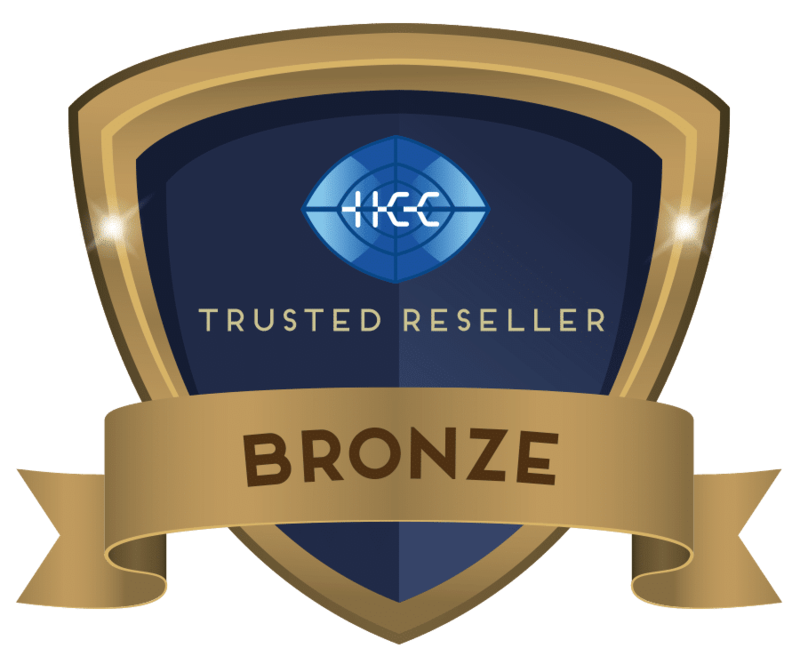 HCC Resellers enjoy perks normally not extended by other companies to their network. 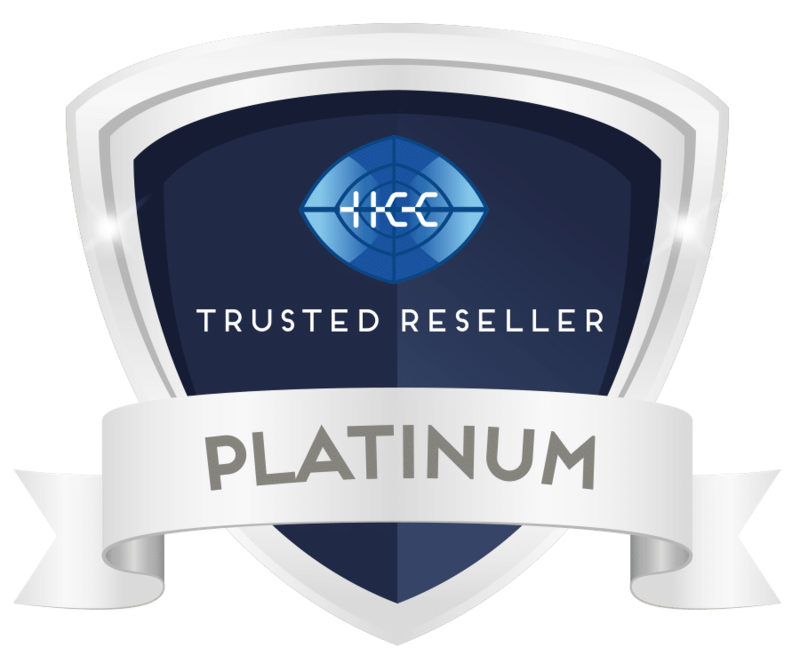 Our Reseller Advantage System provides easier access to our consistently growing product portfolio, to unique Tier based pricing and a range of other benefits. For this reason, we endeavour to ensure that our prospective and current resellers are dedicated in promoting sales and growth of a mutually beneficial business relationship. Deliver quality products and services to clients. Get stock when they need it. Grow and expand their customer base. Grow revenue and boost profits. 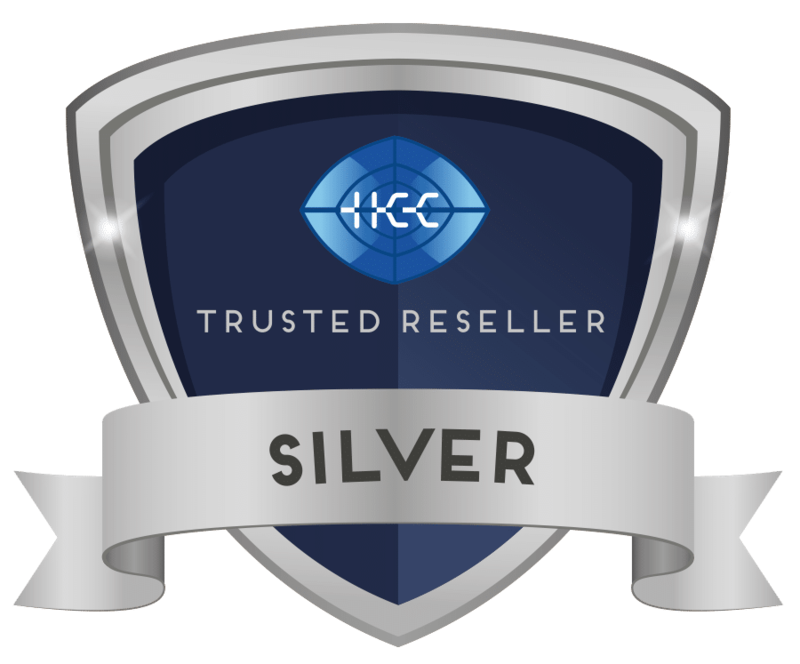 HCC Reseller Advantage Program is Tier based, designed to reward dedication and commitment and inspire new opportunities for our resellers and distributors.